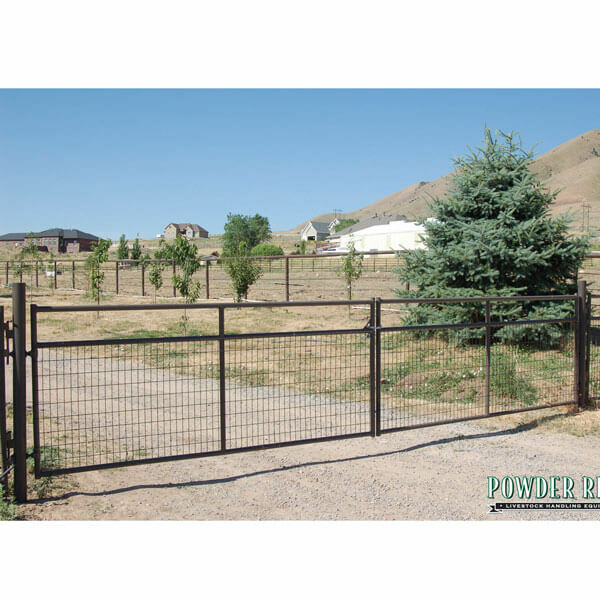 Wire filled gates and panels are an affordable way to confine sheep, calves, hogs, chickens, etc… Powder River wire filled gates come with an 18 gauge frame filled with a 2″ x 4″ wire grid of 8 gauge wire. 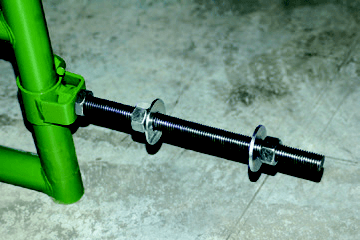 the gates come with a sturdy 12 inch threaded bolt hinge. It is also furnished with a chain latch. 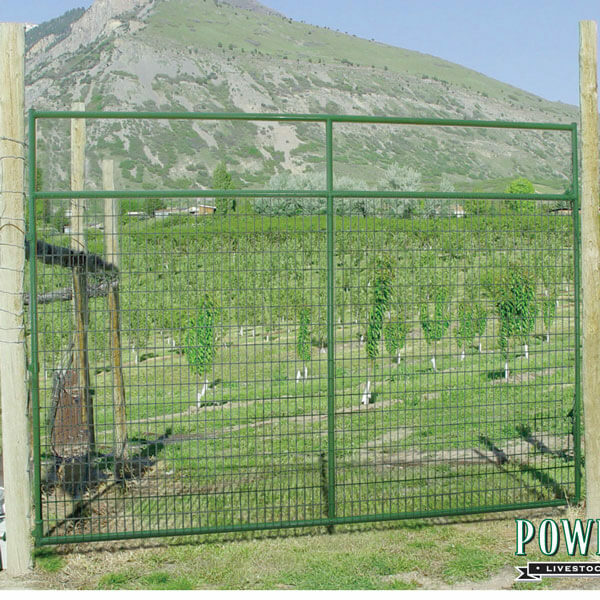 The wire filled panels from Powder River come with a durable powder coat coating. The wire filled gate series comes in either a right or a left. The parts series is listed below in the table.